With 5 Albums That Changed My Life, we ask artists to gush about the records that affected the way they listen to and make music. 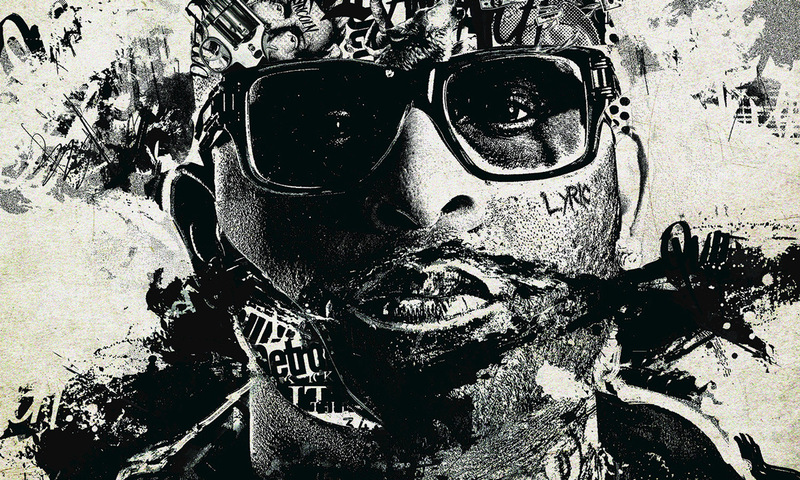 In this edition, we ask rapper and songwriter Royce Da 5’9″ to delve into 5 albums that shaped his own musical persona. First known as a former protege to Eminem, the Detroit native has collaborated frequently with DJ Premier, written for Diddy and Dre, collaborated in numerous projects that include the duos Bad Meets Evil and PRhyme (opposite Eminem and Premier, respectively), and the four-piece Slaughterhouse. 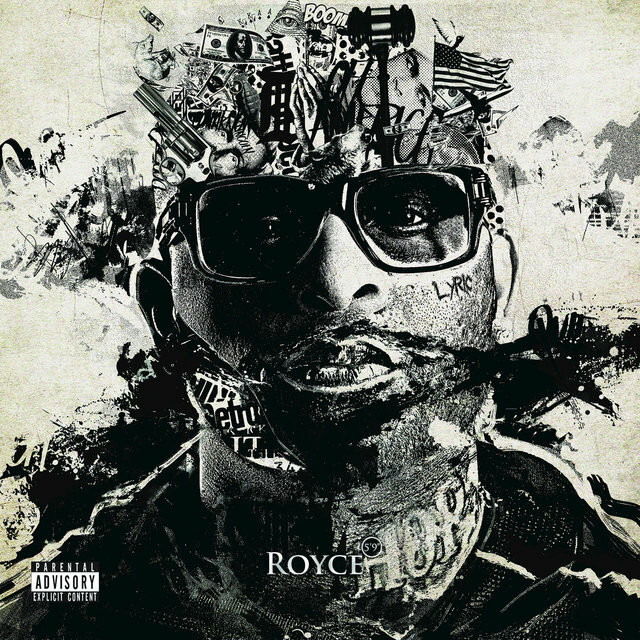 On the heels of the deluxe version of PRhyme’s excellent self-titled debut, Royce Da 5’9″‘ just dropped his brand new sixth solo LP, Layers, this month, and the prolific veteran MC has already announced plans of another studio album to be released before the end of 2016. Below, Royce describes 5 albums that have changed his life. 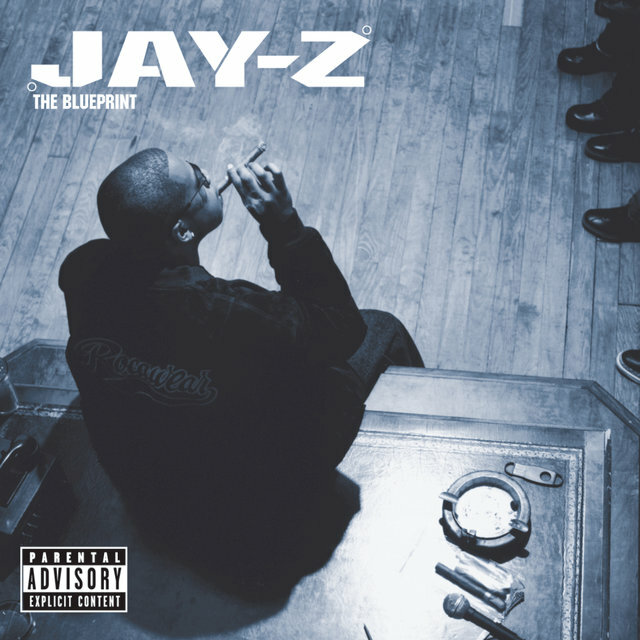 This is probably my favorite album from JAY Z and possibly one of my top 10 favorite rap albums. Jay seemed to be in a creative zone on this album. 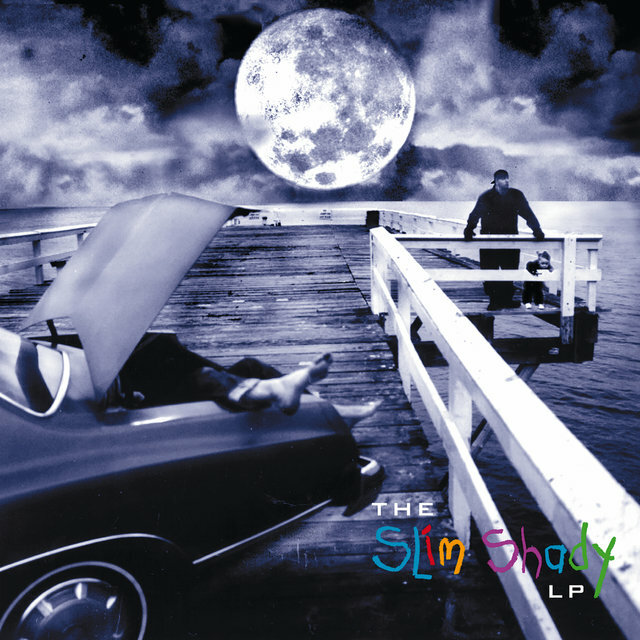 This album was Biggie storytelling at it’s height and had a big influence on my storytelling style. If he’s raps Hitchcock, I’d say I’m more Tarantino. This was Marshall’s debut album and the first time the world got to hear me. I went from a kid chasing my rap dreams to living them. This album single handily changed my life. 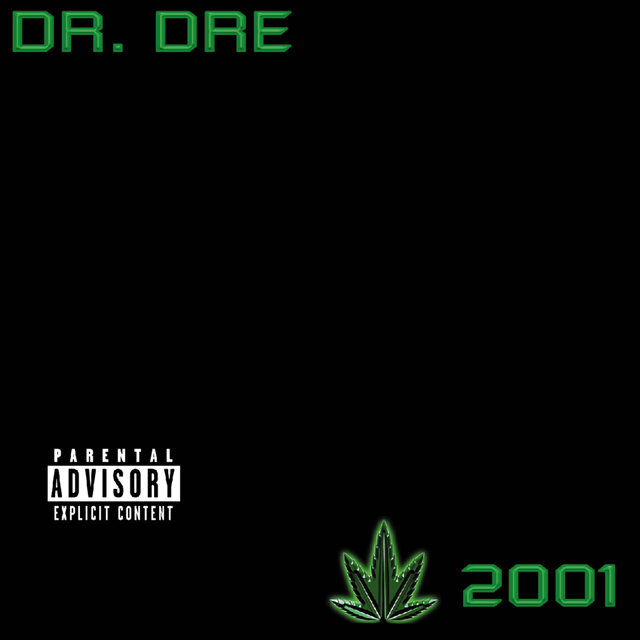 Another classic album, track for track maybe my favorite hip-hop album ever. This is also another album that helped change my life. Working with Dre in the studio taught me a lot about making great music but his advice on the business is what helped me to stay in it. 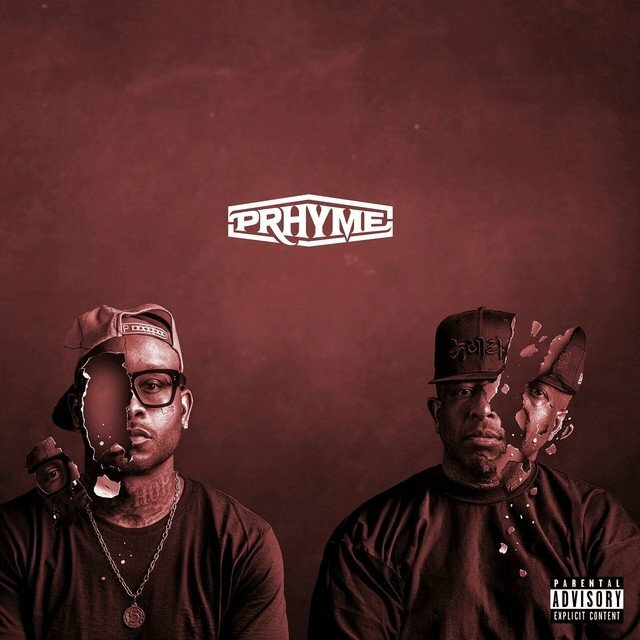 This album was so monumental because it was the very first project I did with DJ Premier in a group capacity. It’s also the very first album I recorded completely sober, which is the biggest turning point in my career to date.